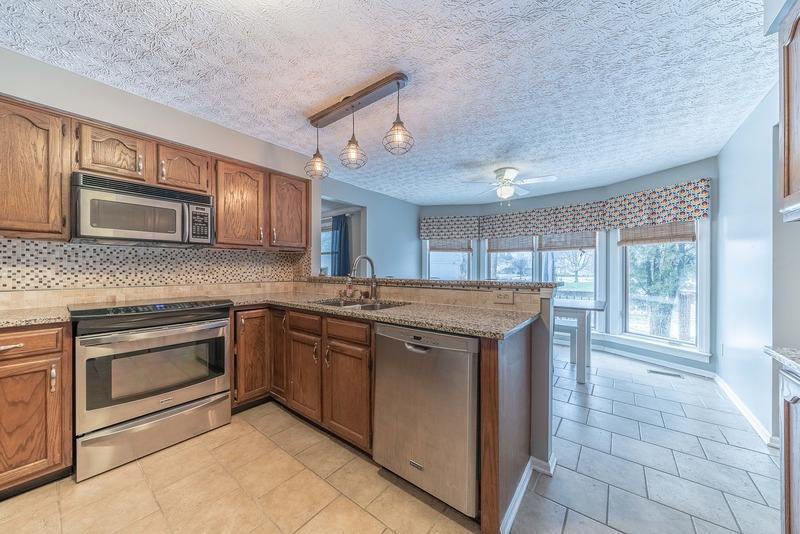 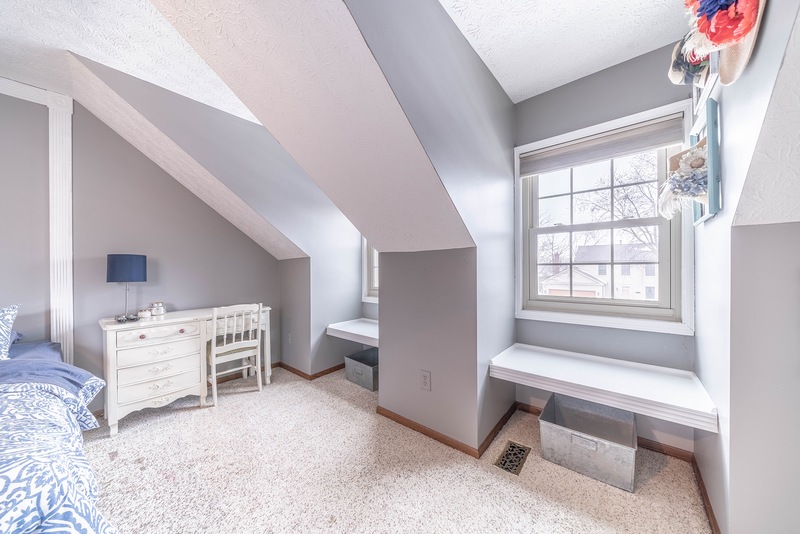 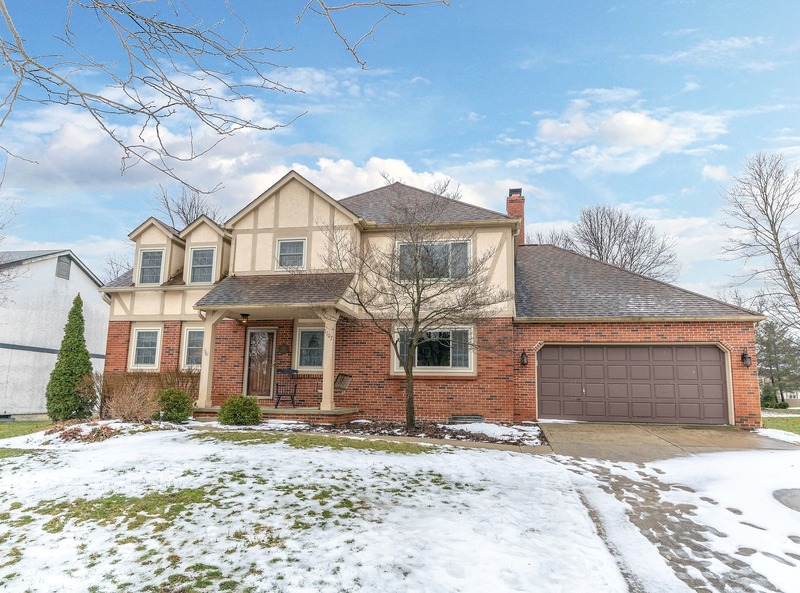 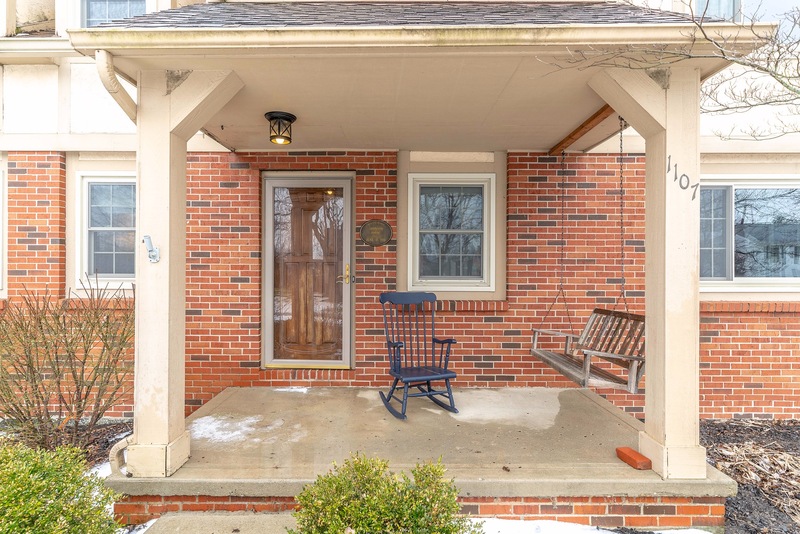 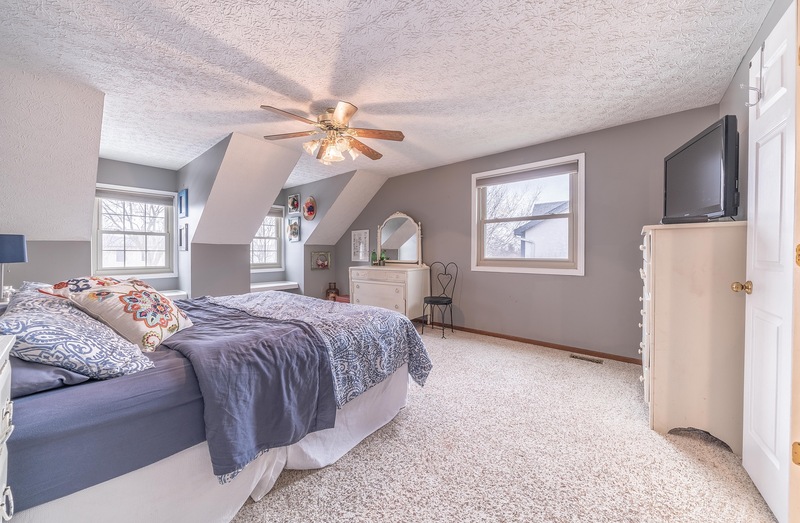 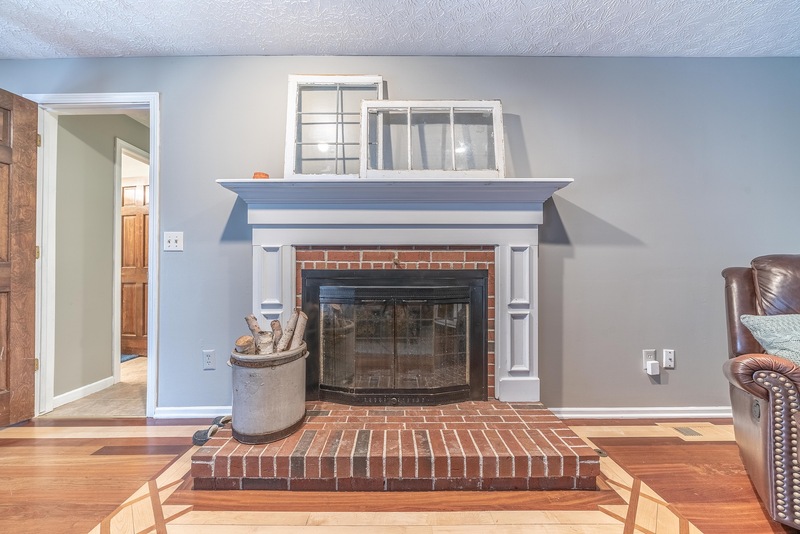 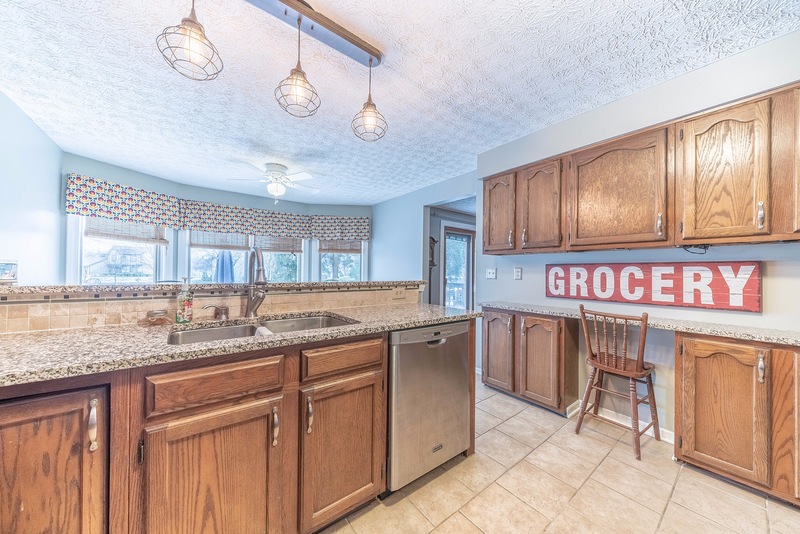 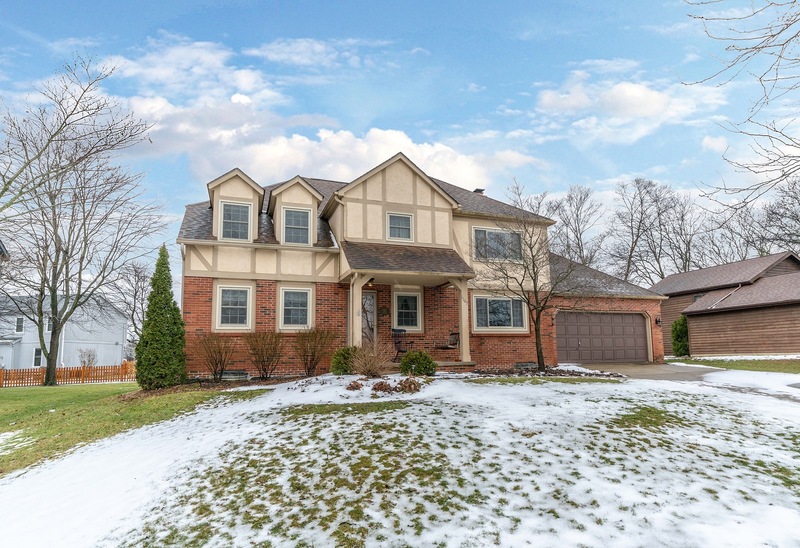 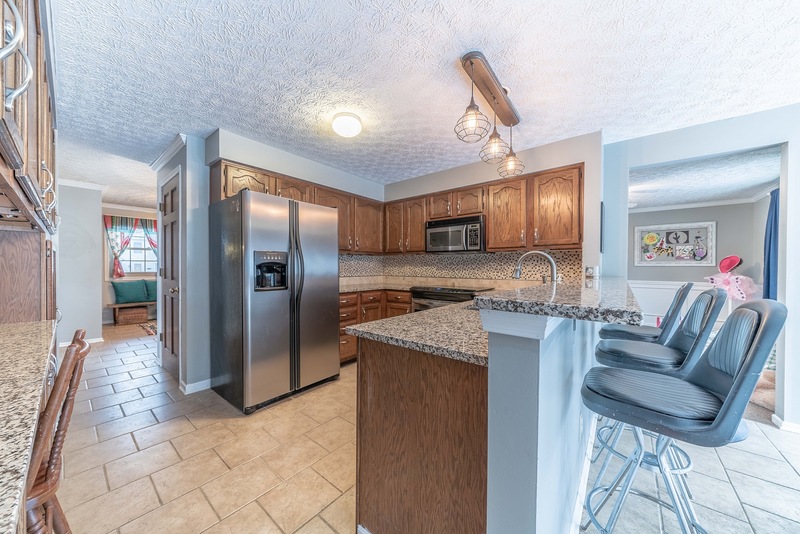 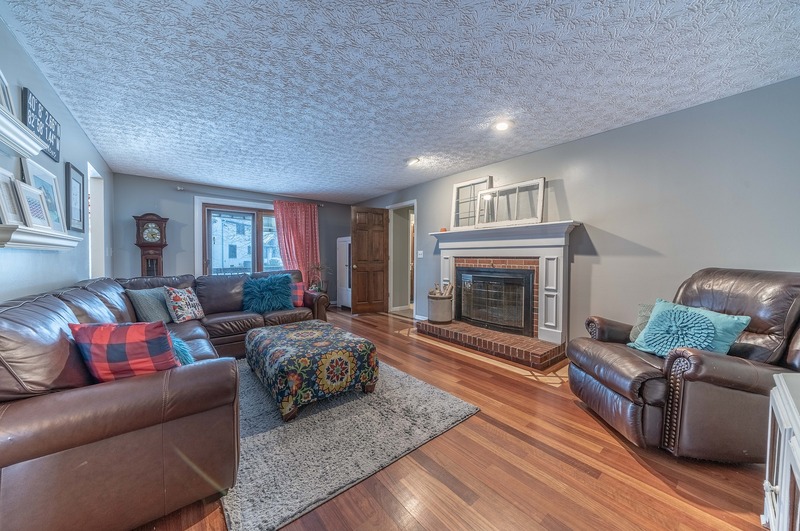 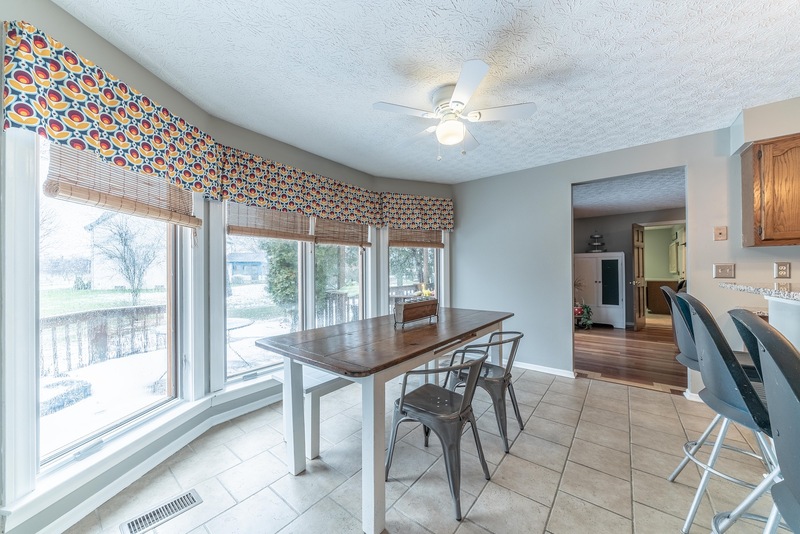 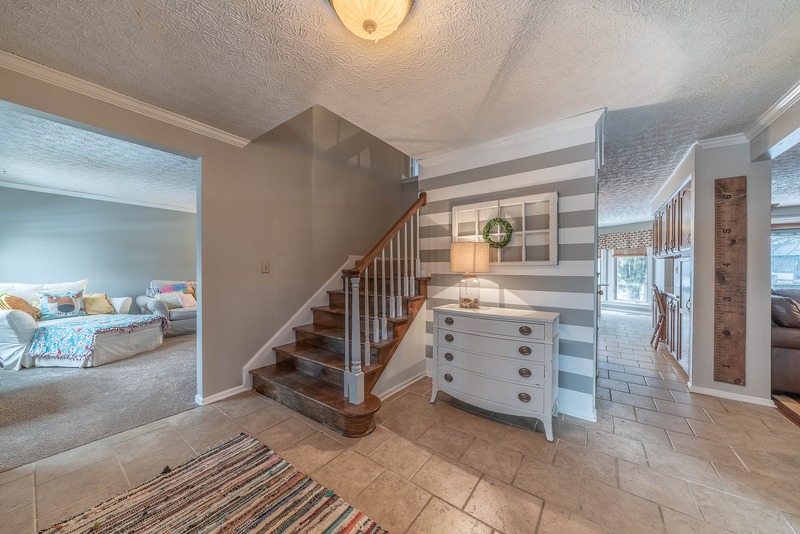 An excellent opportunity to own a home in Spring Hollow, located near Annehurst Village, in the Westerville school district. 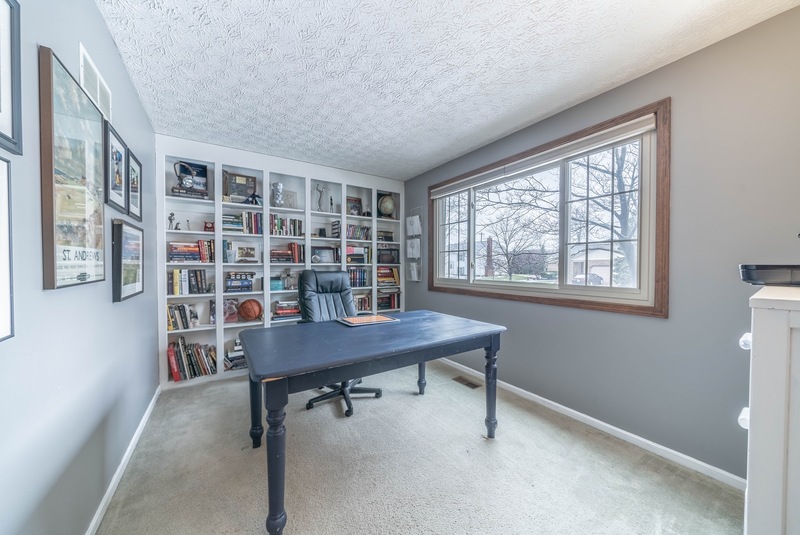 At 2,677 square feet, this two-story home has a functional home plan with 4 bedrooms and 2 1/2 large bathrooms, two entertaining areas and a first-floor office with custom built-in bookshelves. 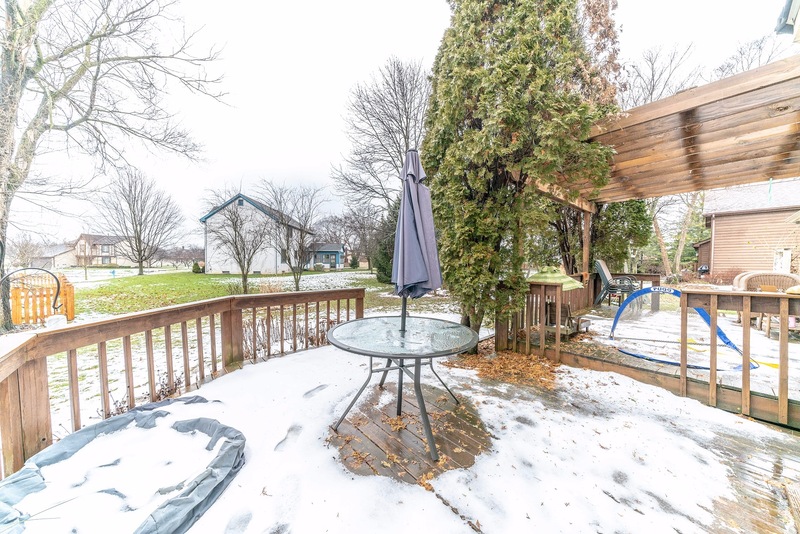 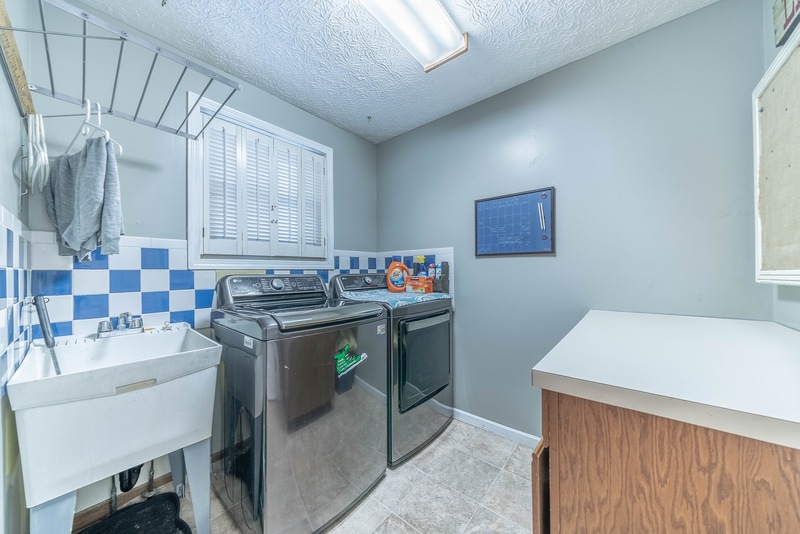 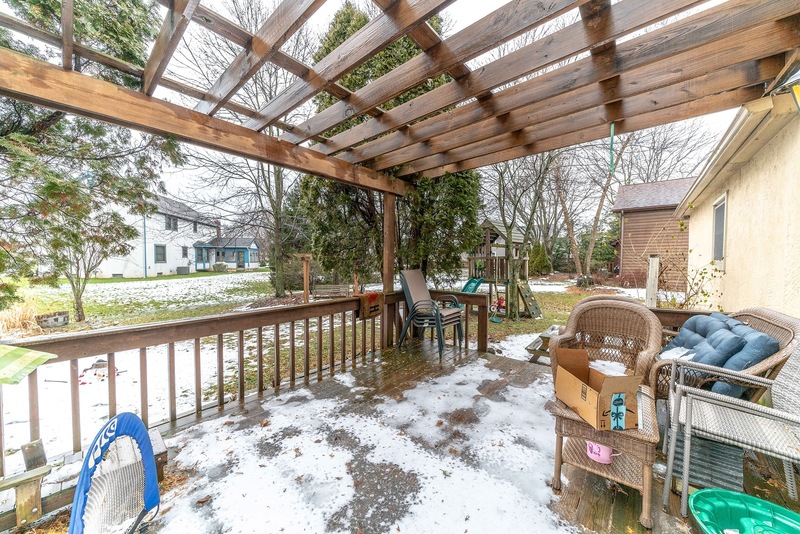 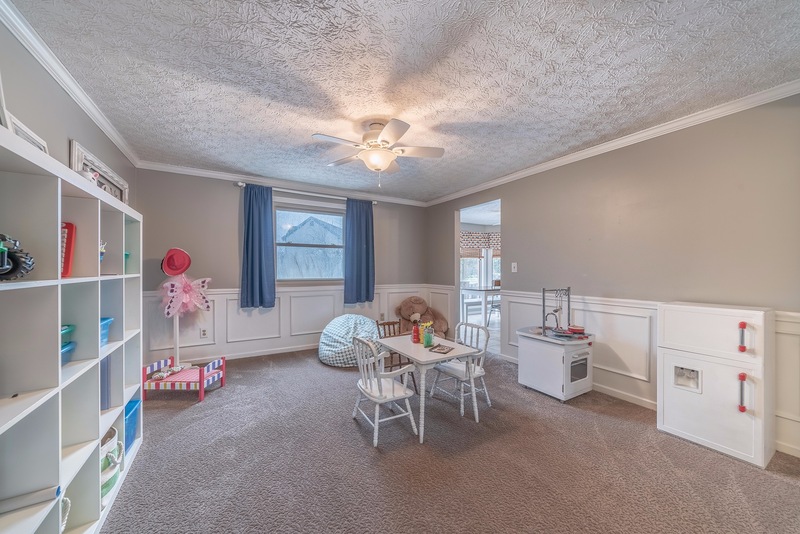 Updated above the community standards including hardwood floors, stainless steel appliances, granite countertops, a large deck with pergola, white woodwork and a newer furnace and water heater. 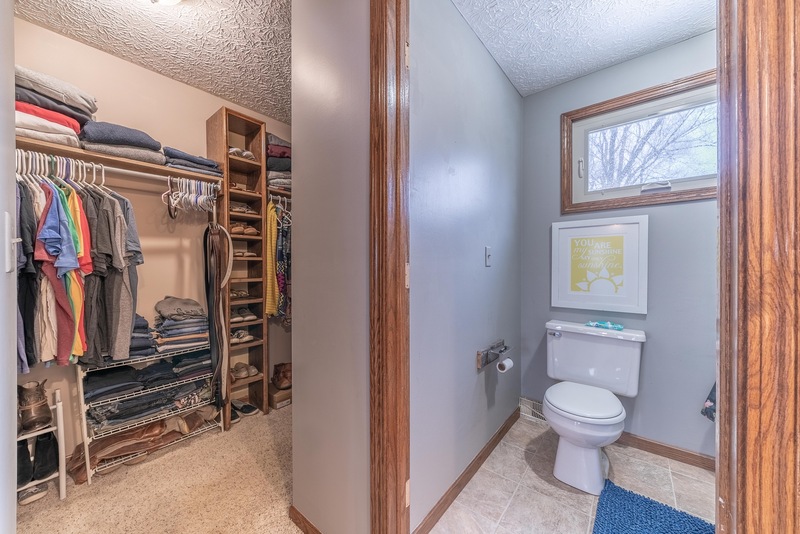 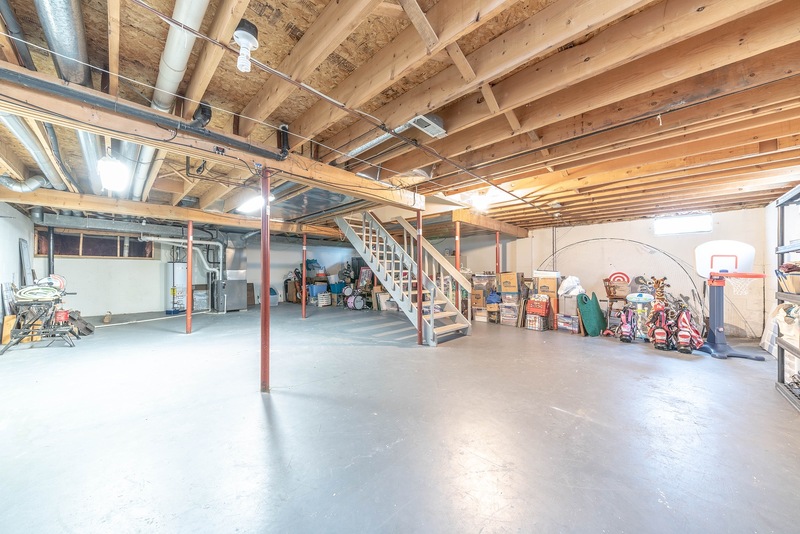 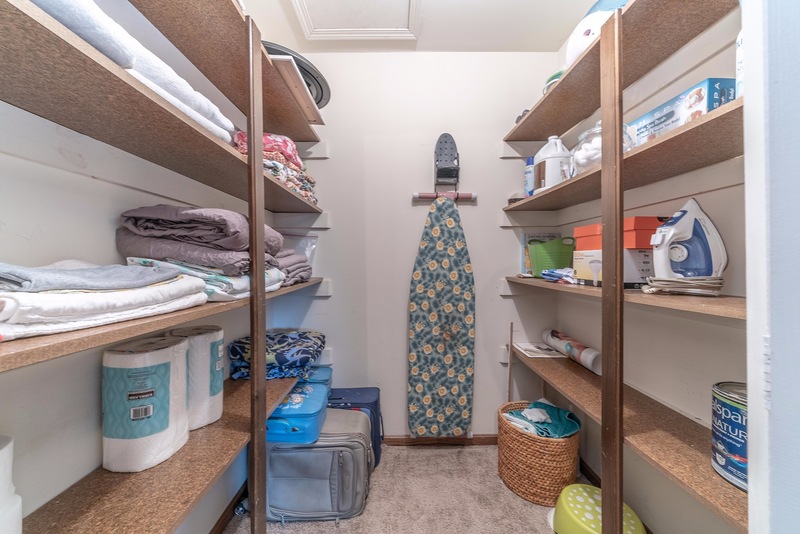 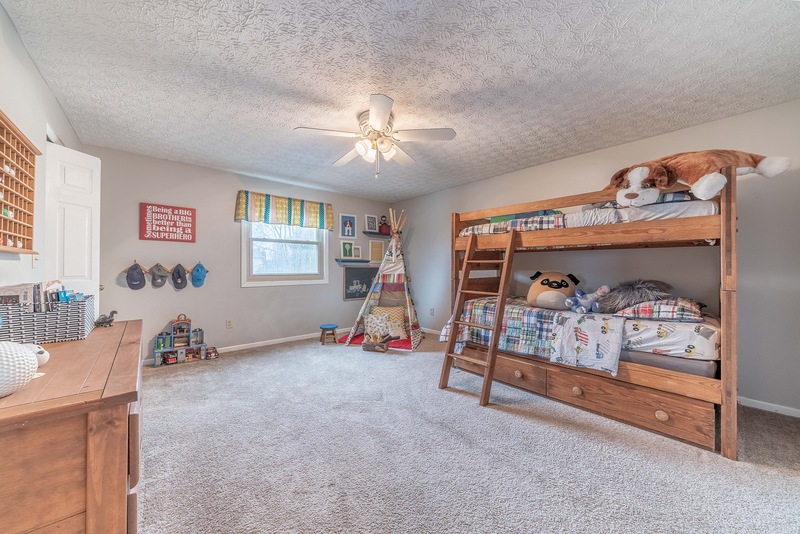 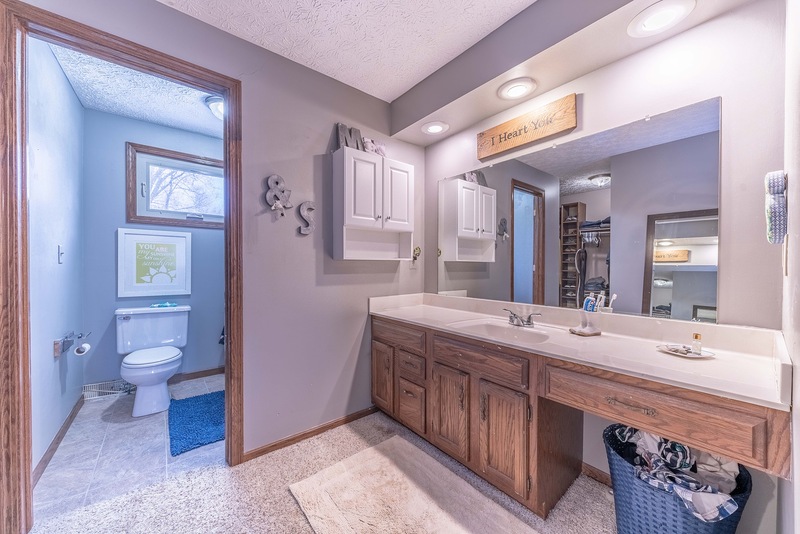 Other features include a 2 1/2 car garage with hand built hanging shelves, first floor laundry, mud room, fireplace with raised hearth and a 900 square foot open basement perfect for you to finish it with your personal touches. 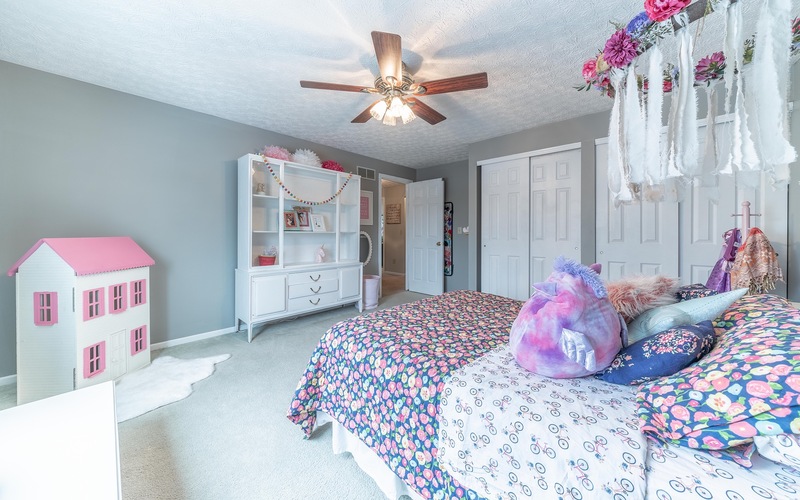 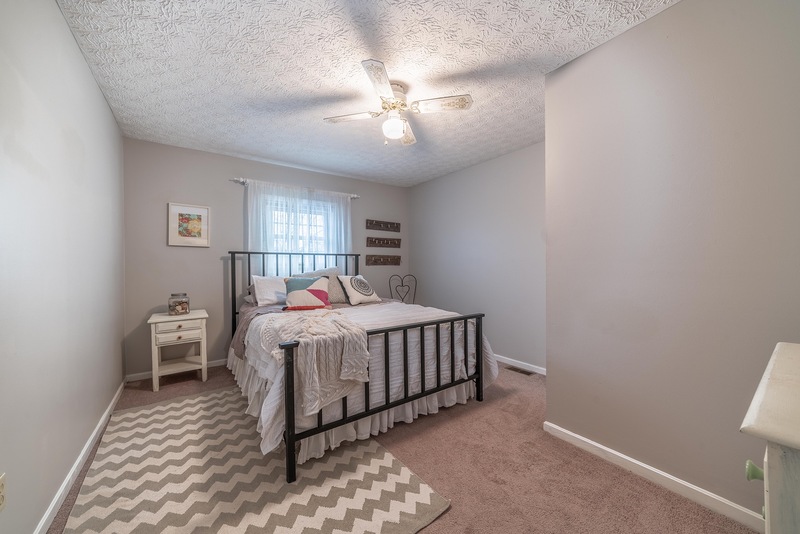 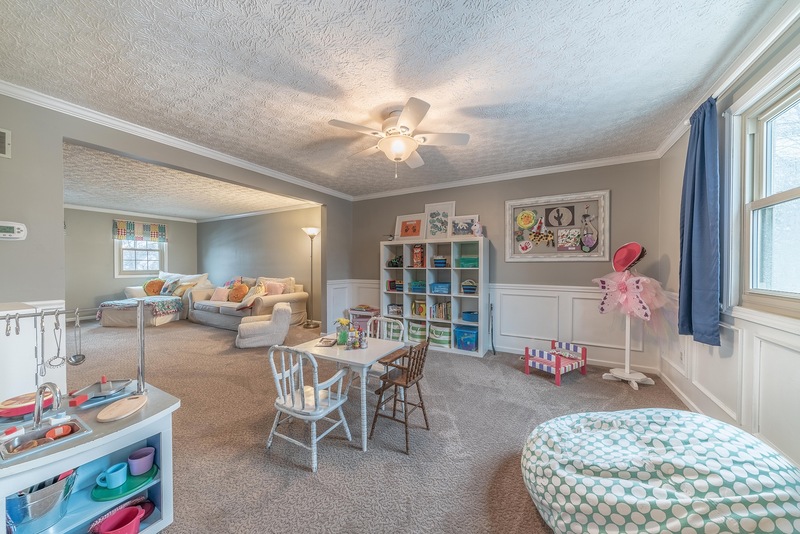 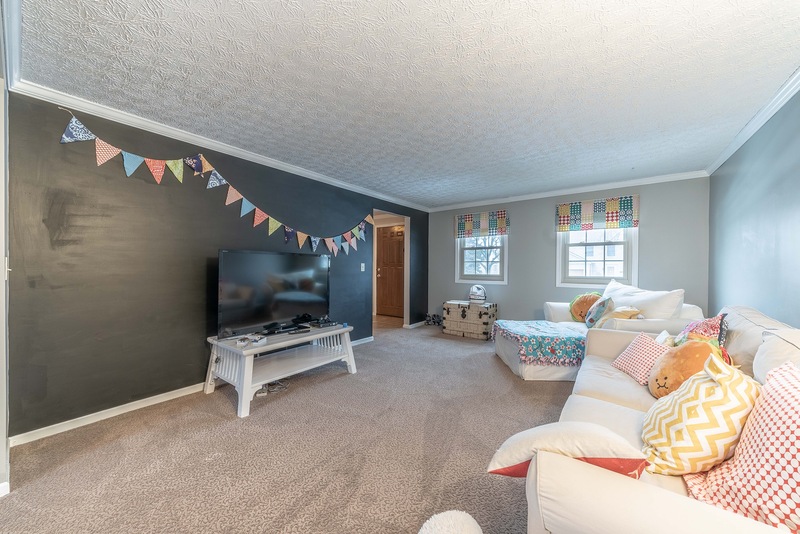 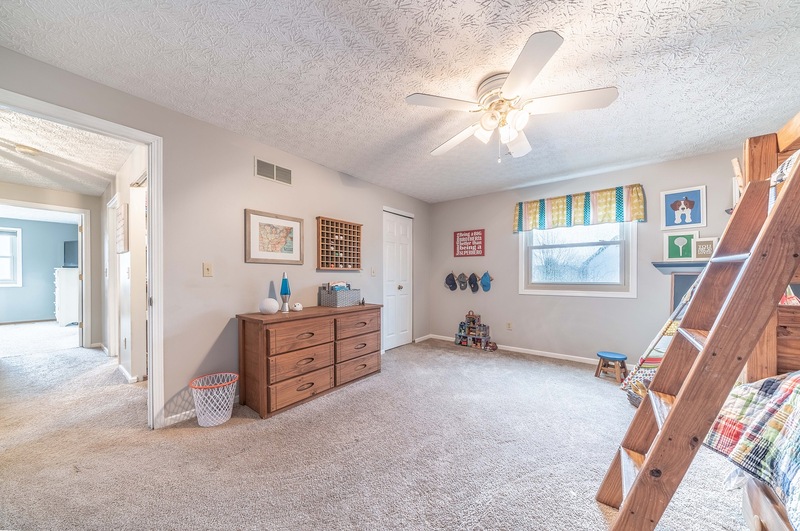 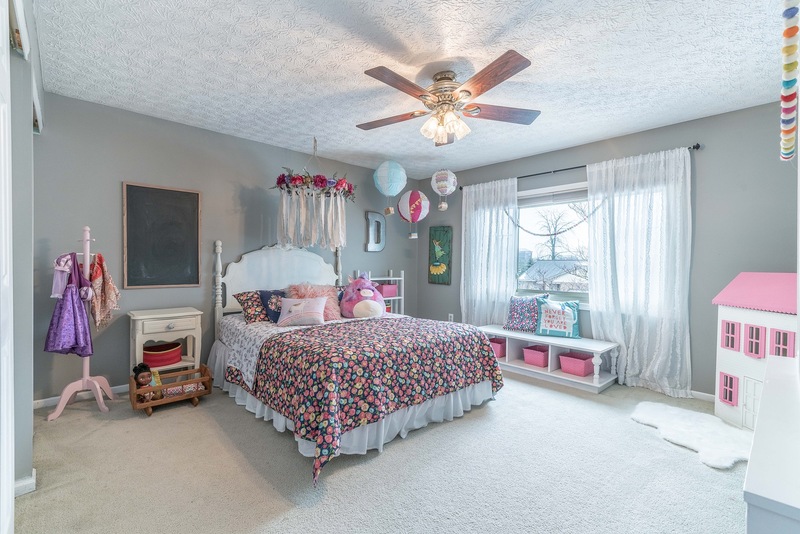 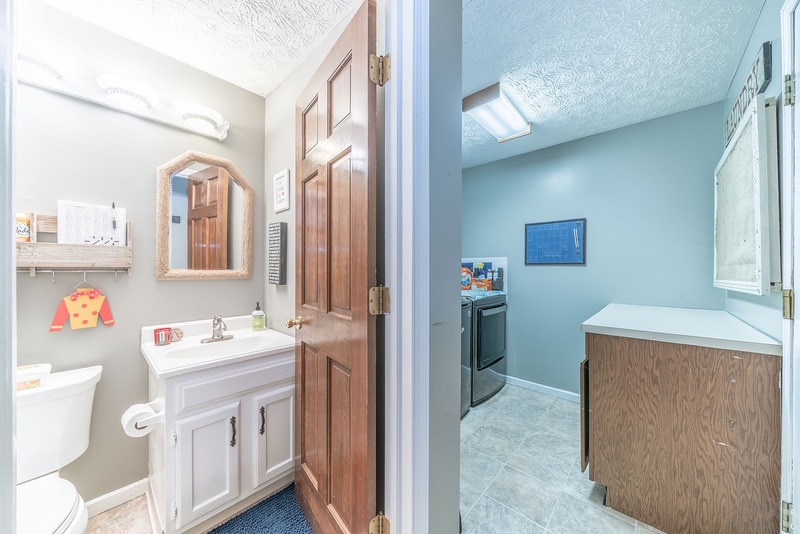 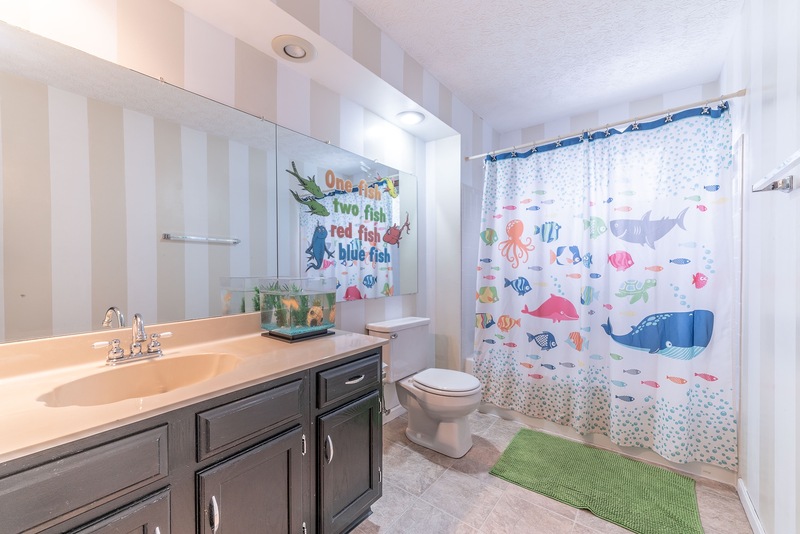 The home is situated on a large homesite in a convenient location 1 1/2 miles to I-71, less than 2 miles to Polaris Fashion Place and a mile to grocery, restaurants and other shopping. 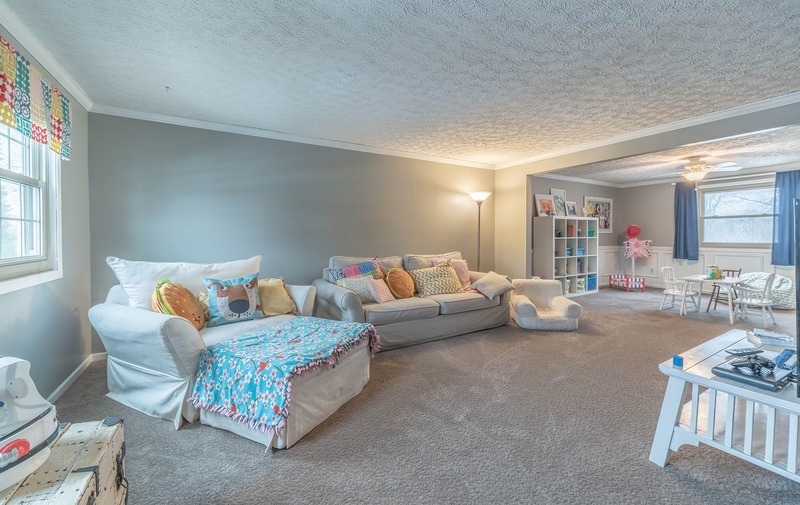 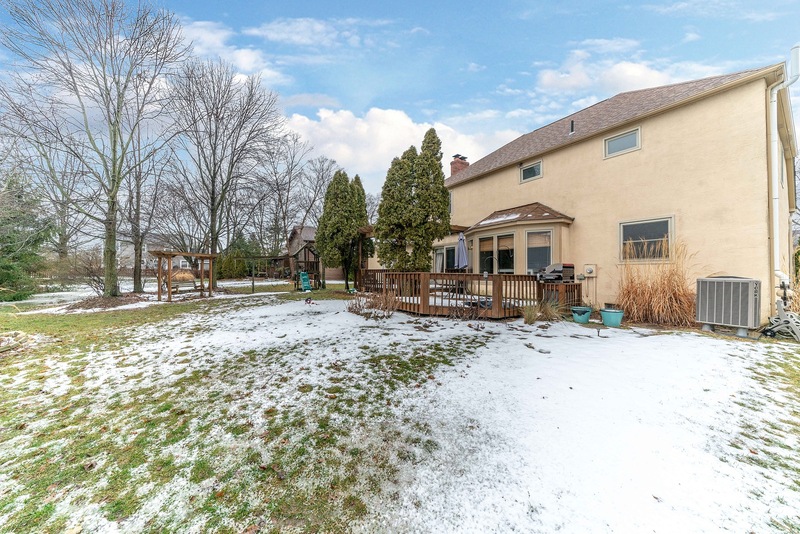 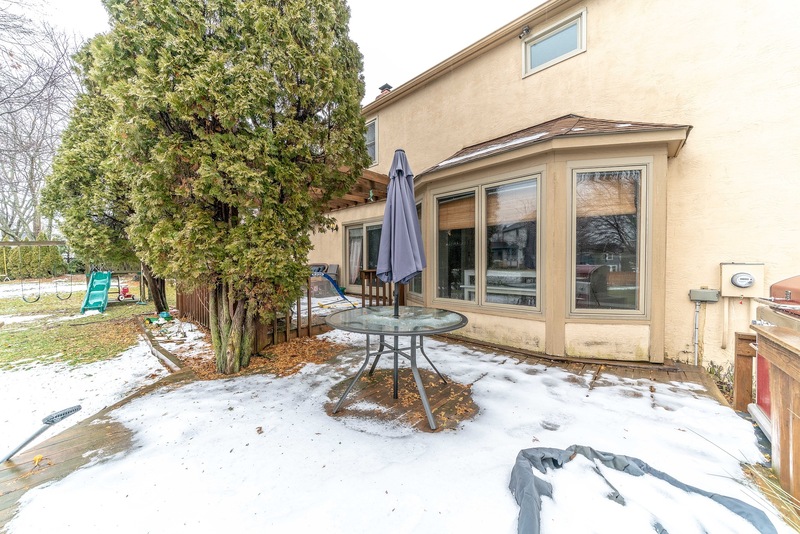 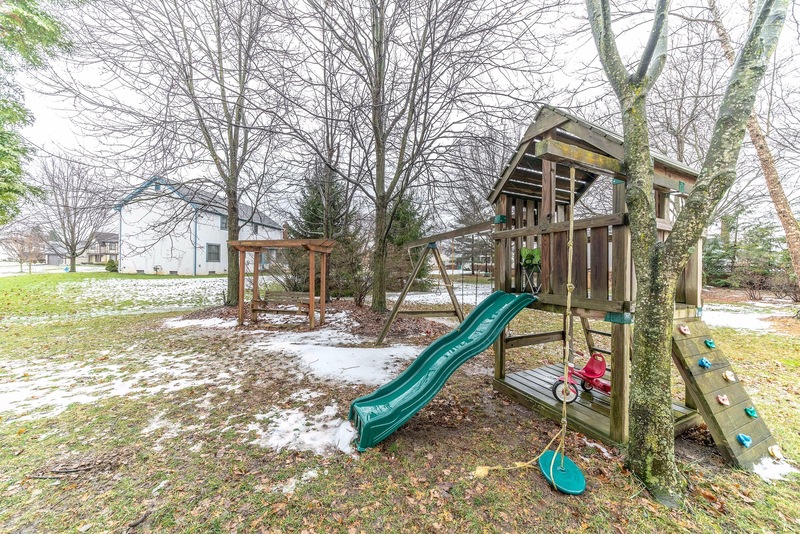 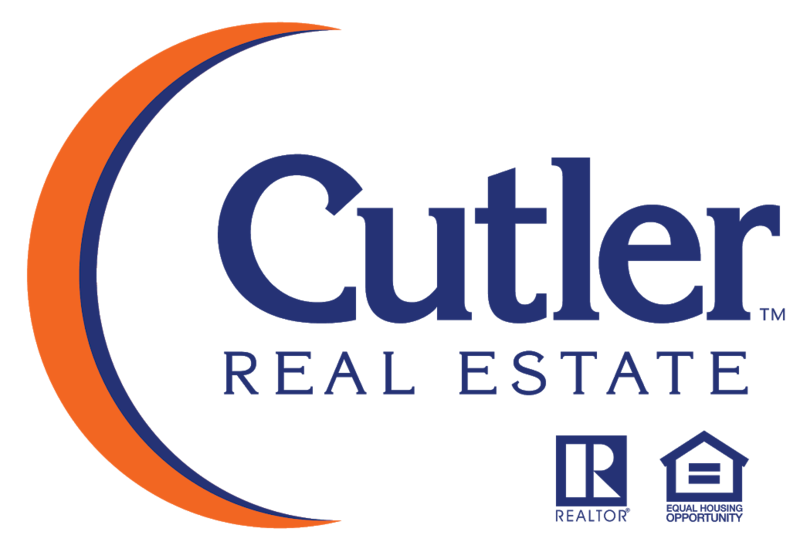 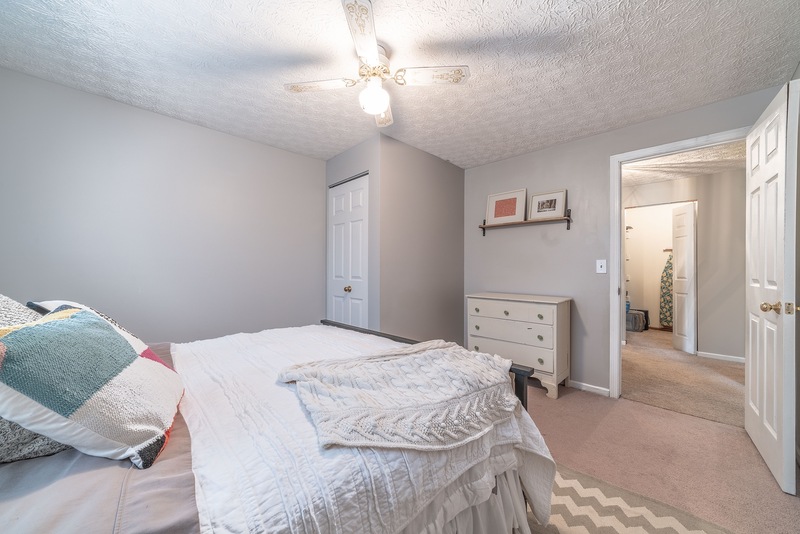 Also enjoy the proximity to Metzger Park, down the street from nature creek, Annehurst school and access to the pool located in Annehurst Village.